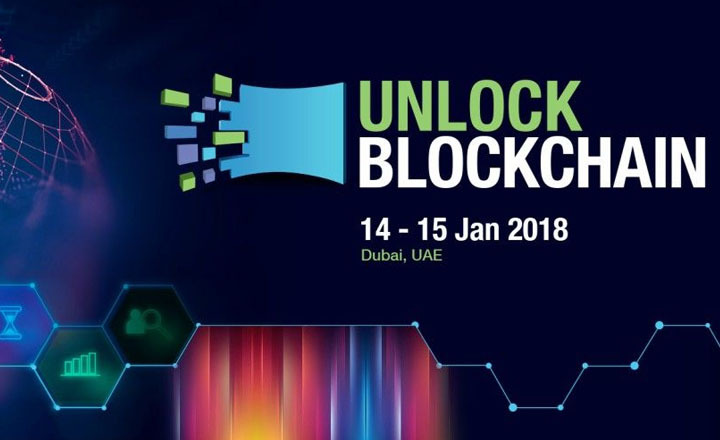 Unlock Blockchain aims to further establish Dubai’s Blockchain ecosystem, and it will achieve this by encouraging Blockchain startups to showcase solutions. UNLOCK Blockchain is giving Blockchain startups worldwide the proper venue to showcase their solutions. The forum is set on Jan. 14 to 15 at the Ritz Carlton hotel and will serve as a channel for Dubai’s Blockchain economy to further develop. Through the leadership of Al-Iktissad Wal-Aamal, startups and cryptocurrency supporters can gather for a two-day event and explore the various ways the Blockchain ecosystem in the country can prosper. Slated for next month, UNLOCK Bitcoin forum will also give startups a tour around Dubai’s downtown. The hotel offers a luxurious meeting area and event space. The surroundings allow for a good talking point during the forum’s networking schedules. UNLOCK Blockchain is opening its doors to Blockchain startups around the world for free. Any startup across the globe is welcome to join the forum to showcase their work in the startup area of the forum. UNLOCK Blockchain will have a series of interesting and insightful agendas that cover the Blockchain industry. There are panel discussions like The Secret Sauce for Successful Blockchain Implementations that can help companies in adopting cryptocurrency. 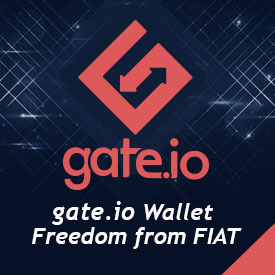 It also aims to help the government and institutions in the MENA region to utilize the Blockchain technology with its services. This helps the Dubai Government in achieving its plans on creating a Blockchain powered city. The forum also offers workshops to help provide a crash course on trending topics in the cryptocurrency scene. This includes the ICOs and Crowd Funding, which are what startups use to raise money in creating a new cryptocurrency. Another workshop called Securing the Blockchain What It Takes goes over the security aspect of the Blockchain technology. Speakers who will be presenting these talks are some of the top names in the cryptocurrency industry. One of whom is Cris Tran, executive director of Infinity Blockchain Labs, which is a Blockchain R&D startup group. Another prominent speaker of the forum is Andrea Tinianow, director of Delaware Blockchain Initiative and was previously the vice president of Business Development in the CSC for 11 years.